VIDEO OF THE WEEK: WHAT IS THE MEANING OF LIFE? Yuck..Look at what’s growing on this bread!!!! 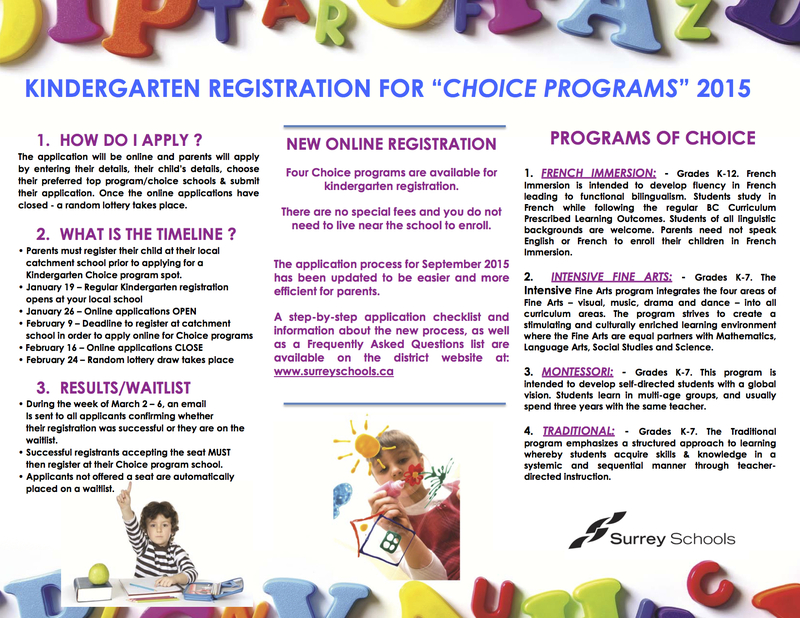 Download the Choice Schools Flyer. 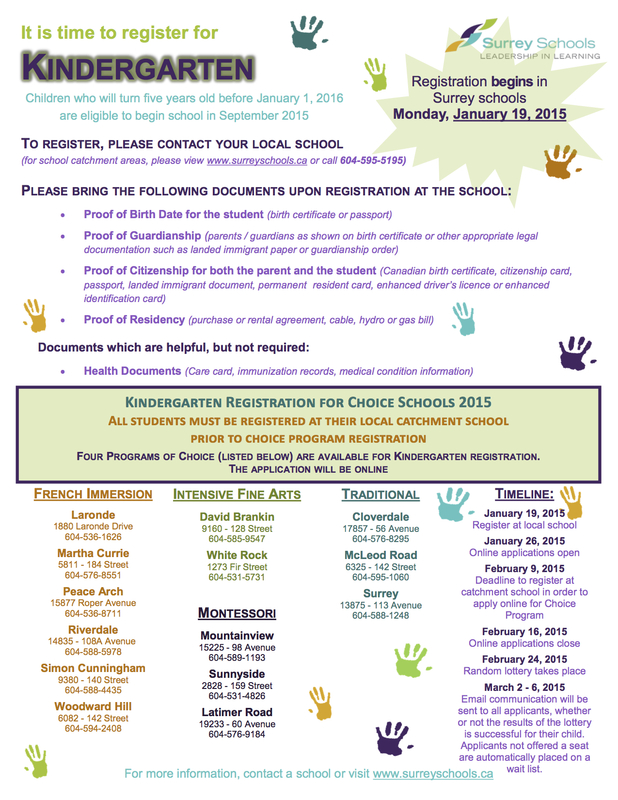 Grade 4 and 7 students at Cambridge will be participating in Foundation Skills Assessment the week of February 2-6. Here is information regarding this assessment. If you have any questions at all, do not hesitate to contact us at the school. 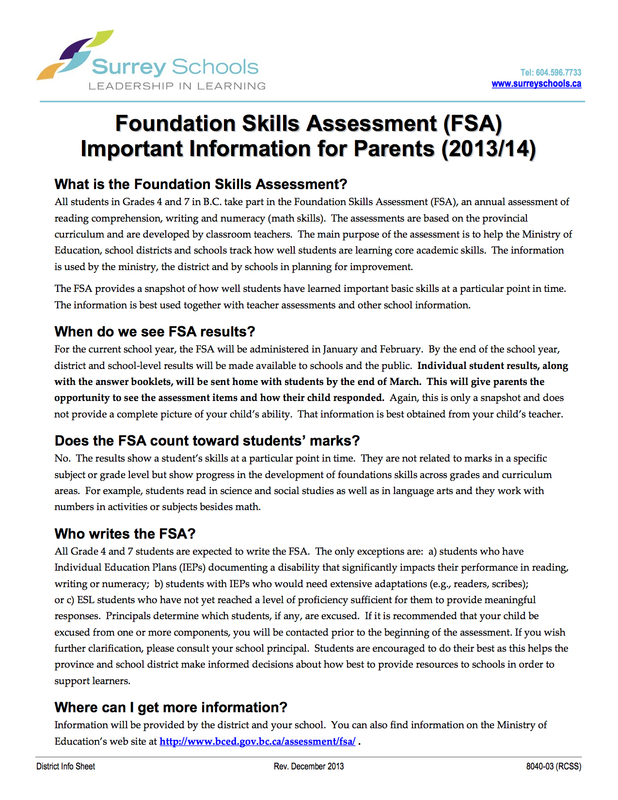 Download the FSA Information for Parent Brochure. Our staff have been involved in two District pilot programs: Communicating Student Learning and Making Learning Visible. Many parents now have a “window” into the classroom and into their child’s learning. Staff have been using an online tool called FreshGrade which allows them to capture learning evidence and share it with parents through notes, pictures, audio, and video. 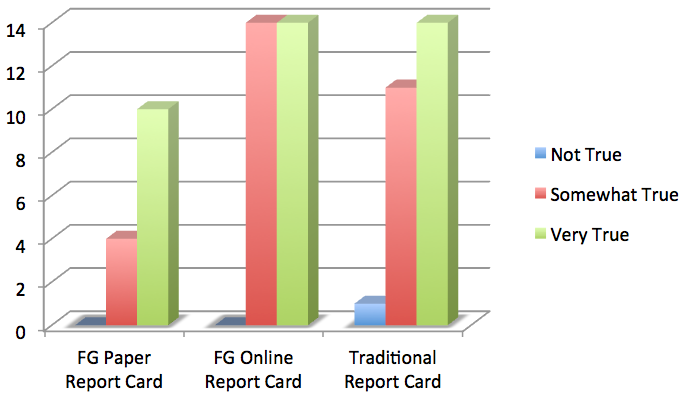 Many parents even received Term 1 Student Learning Communications via FreshGrade. 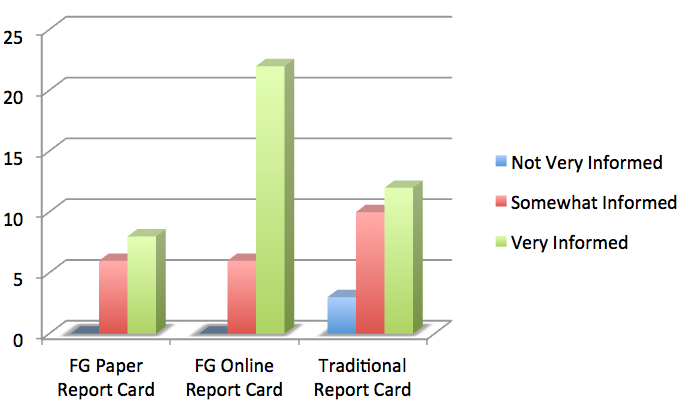 You will recall that after Term 1, we also asked you as a parent group for feedback. Thank you to all who responded. The information gathered helps us in our learning and guides our work so that your child’s learning is as positively impacted as possible. 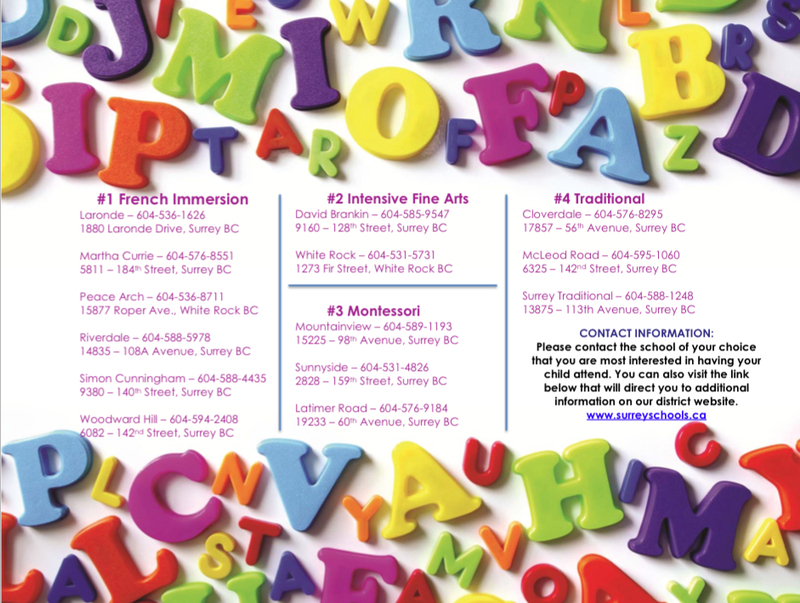 To what degree do you consider yourself to be informed regarding your child’s learning? 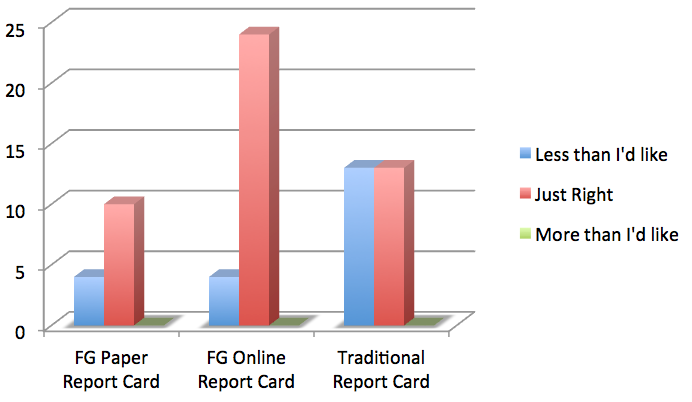 Ongoing information regarding my child’s learning is more important than information I receive in my child’s formal report card. Thank you for this incredible feedback. Please note that for away games, we leave Cambridge by 2:45 p.m. and arrive back by approximately 4:30 p.m. Special thanks to our wonderful parents for providing transportation. We couldn’t do it without you! Enjoy this funny video as Neil deGrasse Tyson explains the Meaning of Life to a 6 ¾-Year-Old. Important take-aways: we construct our own meaning of life based on our experiences and the way we think, and learning is indeed messy. Please watch and discuss with your child. 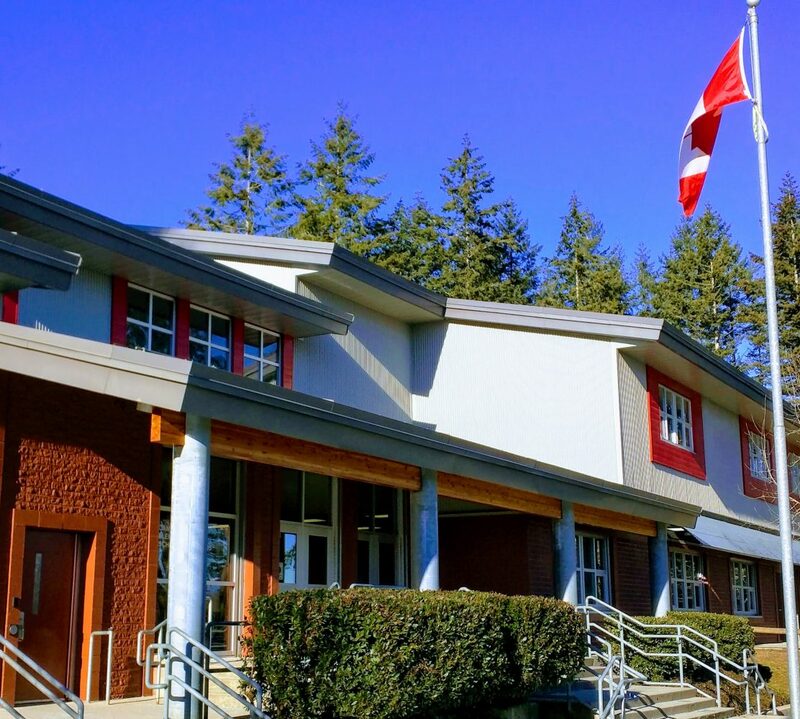 30-Assembly – 1:45 p.m. All parents welcome! 16-PAC Meeting – 7:00 p.m.